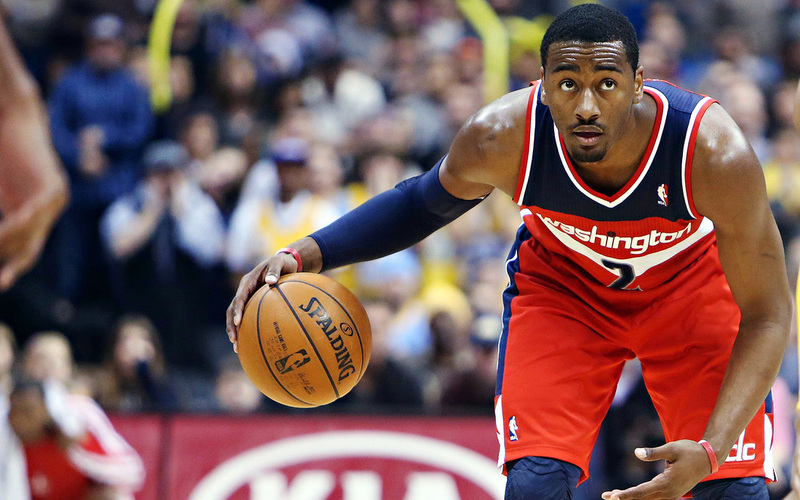 The Wizards are coming off a bounce back season where they made the playoffs as a 4th seed and eventually lost in a hard fought series against the top seeded Celtics. 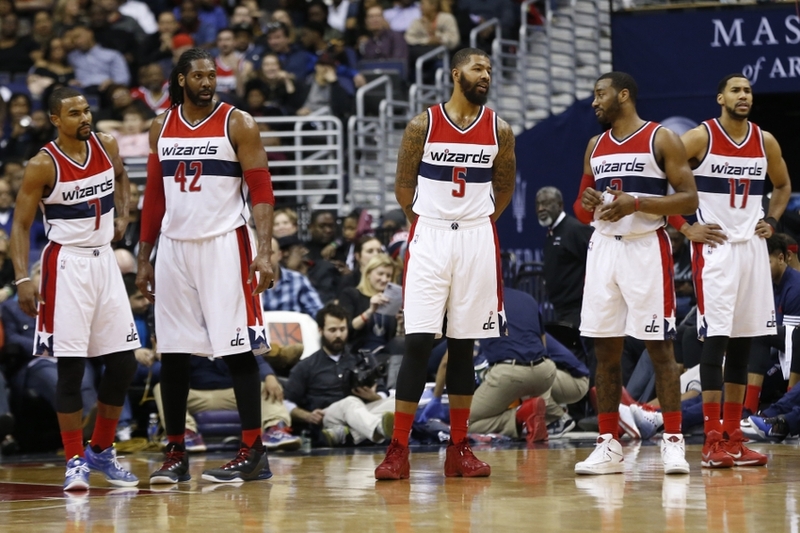 All 3 of their core pieces, Wall, Beal, and Porter had great seasons and seem poised to take another step forward as a unit this season. 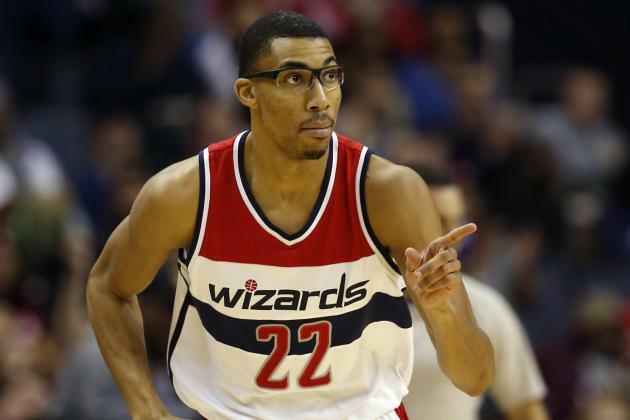 There were some concerns about the Wizards being able to retain Otto Porter (RFA), he received max offers from both Brooklyn and Sacramento, but opted to sign the offer sheet from Brooklyn. 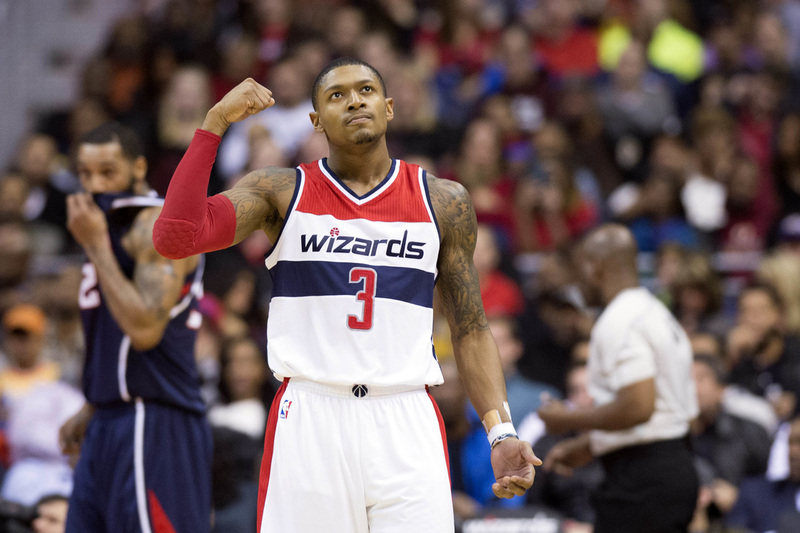 The Wizards stuck to their word and matched the 4 year $106 million dollar offer sheet for Porter. He's a key piece of the team and fits perfectly next to Beal and Wall, but with all three players making max money something has to give in the near future. In the 2017 NBA Draft the Wizards held the 52nd overall pick, they decided to deal that pick to the New Orleans Pelicans for backup PG Tim Frazier. He's nothing spectacular, but he's young and has the ability to provide some solid backup mins, which is, in the majority of cases, more valuable than the 52nd pick. They also signed undrafted free agents Michael Young and Devin Robinson, both of whom will likely get mins in G-League and are worth taking fliers on. Lastly, the Wizards will need to get big mins from 3rd year wing Kelly Oubre Jr. if they want to challenge the likes of the Celtics and Cavs in the East. Oubre is a highly talented player who's been working hard this offseason to better his game, if he can provide consistent production it'll be huge for this teams title hopes.